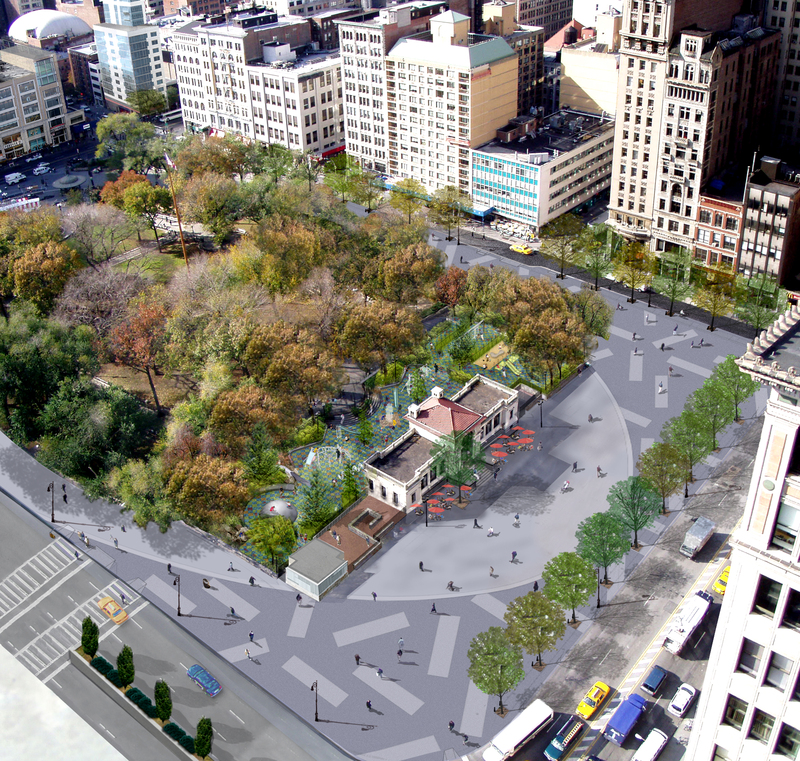 Challenge to Union Square Park renovation dismissed. 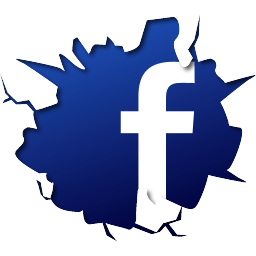 Image:Michael Van Valkenburgh Associates. Local group opposed Parks’ plan to relocate restaurant. 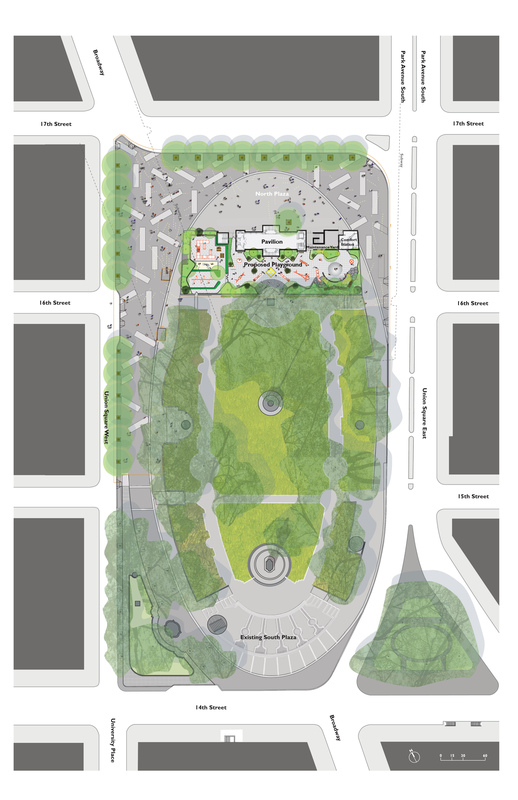 Parks’ renovation of Union Square Park included a redesigned playground, a new comfort station, and a restored historic pavilion at the northern end of the park. The project also included moving a private seasonal restaurant, located south of the pavilion, into the pavilion. The Union Square Community Coalition filed an article 78 petition, raising several arguments. It claimed that the restaurant relocation, which diverted use of the pavilion from public use to non-public use, was a prohibited use of parkland that violated the public trust doctrine. The Coalition also claimed that Parks failed to prepare an environmental impact statement as required under the State environmental review law. Finally, the Coalition claimed that Parks had failed to obtain a zoning amendment and had failed to comply with the City’s land use review process. Justice Jane S. Solomon dismissed the Coalition’s petition, ruling that relocation of the restaurant would not violate the public trust doctrine because operation of the restaurant was not a new use, but rather a modification of an existing use. Luna Park had been operating at Union Square for 13 years, and the continued operation of a restaurant at the Park remained a public purpose. With respect to the claim that Parks failed to conduct the required environmental review, the court ruled that the new construction was a Type II action entitled to exemption from environmental review because it encompassed less than 4,000 sq.ft. The court refused to look at the aggregate square footage of the entire renovation and focused instead on the square footage of the new construction, which totaled 2,550 sq.ft. Justice Solomon similarly rejected the claim that Parks needed a zoning amendment for the project, ruling that a zoning amendment was only required if Parks were giving up control of the pavilion. Finally, the court ruled that Parks had not violated the uniform land use review procedure because Parks had not yet entered into a concession. Union Square Community Coalition v. Benepe, 2009 N.Y. Slip Op. 50641 (N.Y.Cty.Sup.Ct. March 27, 2009) (Solomon, J. ).